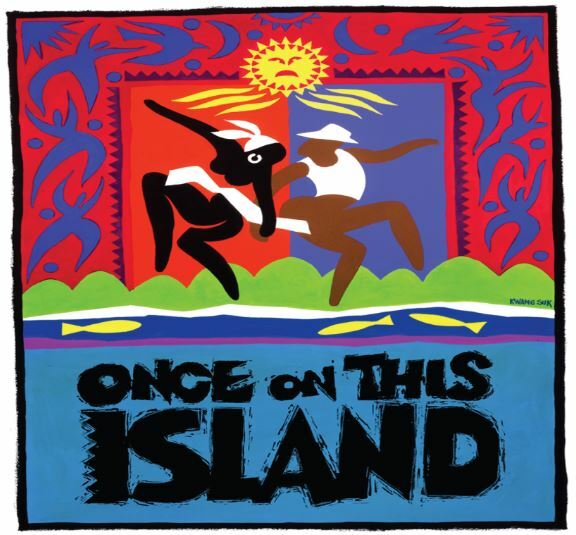 In Once on this Island , the prized and passionate Broadway musical set in Haiti, our cast will tell one of the greatest of all stories, a story based on The Little Mermaid . 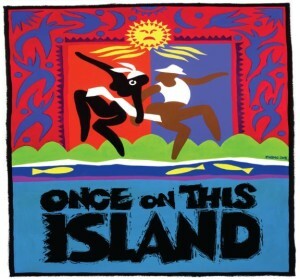 In delightful story-telling style with Calypso-flavoured music, we follow the life of Ti Moune, a peasant girl, who saves the life of (and falls in love) with a wealthy boy, and pursues him to his aristocratic home on the other side of the island. Unbeknownst to her, the island gods make a bet over which is stronger, Love or Death, the stakes being Ti Moune’s life. The story grips us as we watch the unwavering devotion of this young woman and the discouragements of her life until they turn to joyous triumph over the walls of prejudice, and we exult to see Ti Moune become “Part of the Human Heart.” What a musical! What a lovely experience!